“What’s the difference between an amateur and a professional? Niger Barker (2008) from the Montauk moon-lit mannequin sessions. 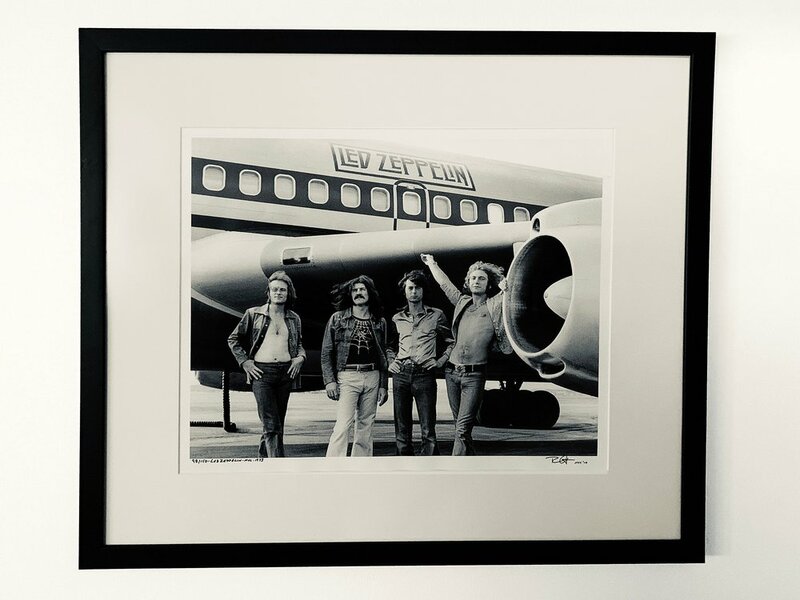 Bob Gruen, “Led Zeppelin/Jet” (1973) John Paul Jones, John Bonham, Jimmy Page and Robert Plant of Led Zeppelin arriving at the Teterboro, N.J., airport en route to a 1973 gig in Pittsburgh.